We like to refer to ourselves as the a one size fits all kind of a bar. From top shelf spirits to fine wines to your favorite and foreign and domestic beers. There’s plenty of room at our (size of the bar) square foot bar to belly up to and enjoy your favorite beverage. Whether kickin’ it with a group of friends, meeting with potential customers, or just needing some time to unwind, we’re here to make that happen for you. Well or top shelf liquor available. 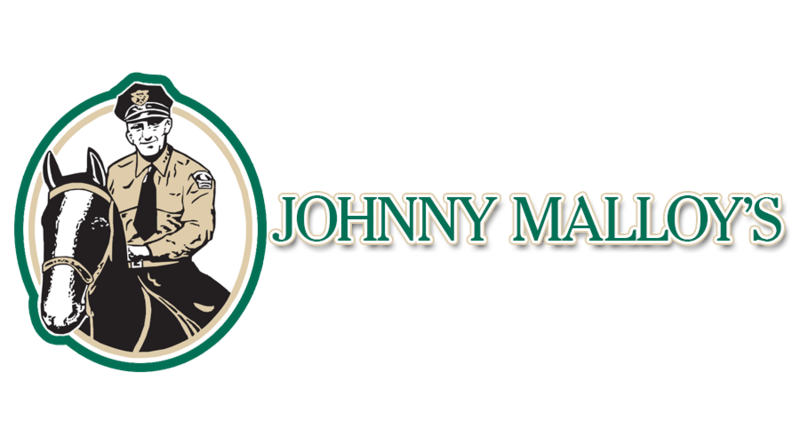 There’s something for everyone at Johnny Malloy’s! noun (often + of, in) person with good taste and judgment regarding beer. While there are certainly those that are gainfully satisfied with an ice cold frosty one, we know there are those that don’t just drink beer, but enjoy it in all of its diversity. If you’re one of those beer enthusiasts understands the efforts of craft beers from Pilsners to Ales to Stouts, you will love the Johnny Malloy’s Beer Tour. Twice a month, we tap a tasty new brew. Served in a souvenir glass that you get keep! Plus we also stock different types of foreign and domestic bottles that we roll out through the year. If you’re one of those that simply enjoys and ice cold one for whatever reason you’ve always got a seat at the bar. However, if you’re among those that truly enjoy the art of craft beer, drinking and discussing what makes a great IPA you’ve equally have a home here at Johnny Malloy’s!